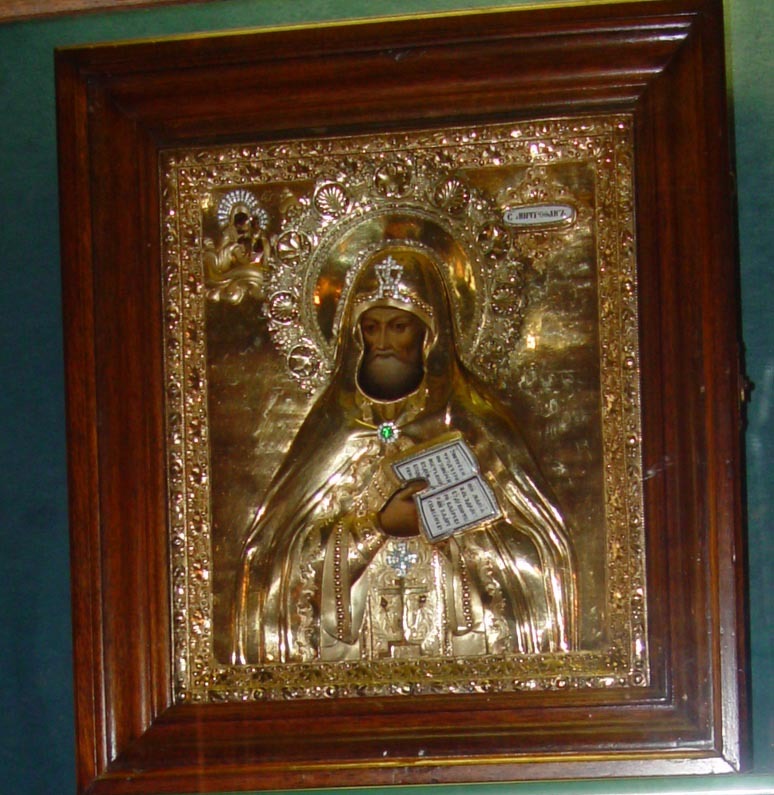 St. Metrophanes was the bishop of Byzantium from 306 to around 326. It is thought he might have been best of bros with Emperor Constantine who was so pumped on his faith as bishop that it might have swayed him to make the imperial capital Byzantium, on the Hellespont. Either way it is his feast day today, so toast to him tonight when you unwind from a hard days work. Did I mention our St. Metrophane icon and oklad? He is clothed in black hooded robes holding an open volume of the scriptures, with a vignetted of the Madonna and Child at the upper left. This piece was made in Moscow, Russia in 1835 and was purchased by Mrs. Sloane in 1948. Cheers, St. Metrophanes…I lift my glass of pinot to you! Thank you for the positive words! Ive been slacking of late (for good reasons) and will be back to posting in the near future.